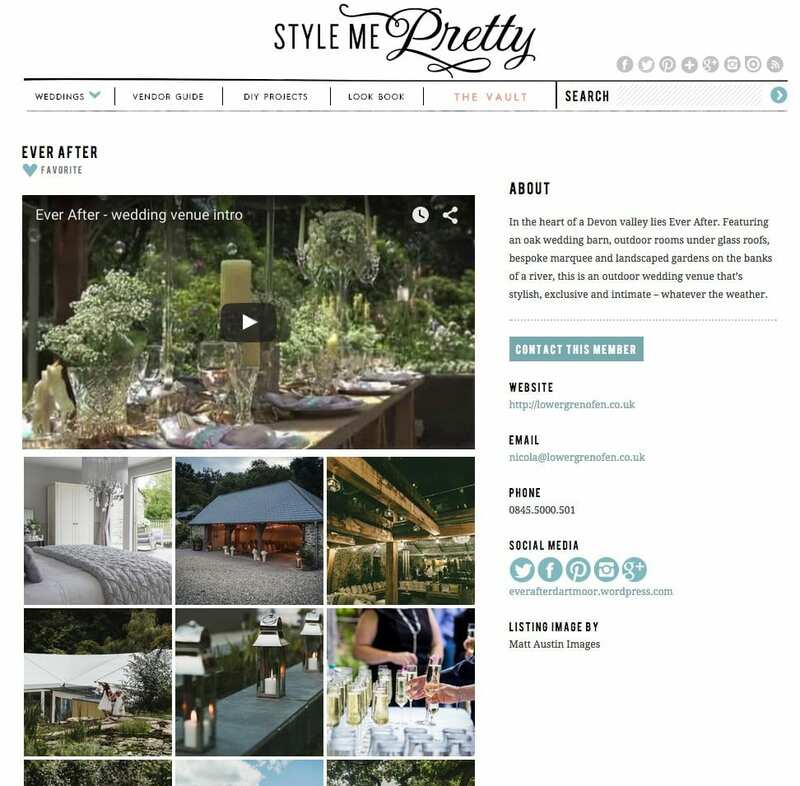 Hoorah we're in the SMP Little Black Book! Hoorah we’re in the SMP Little Black Book! Go us! 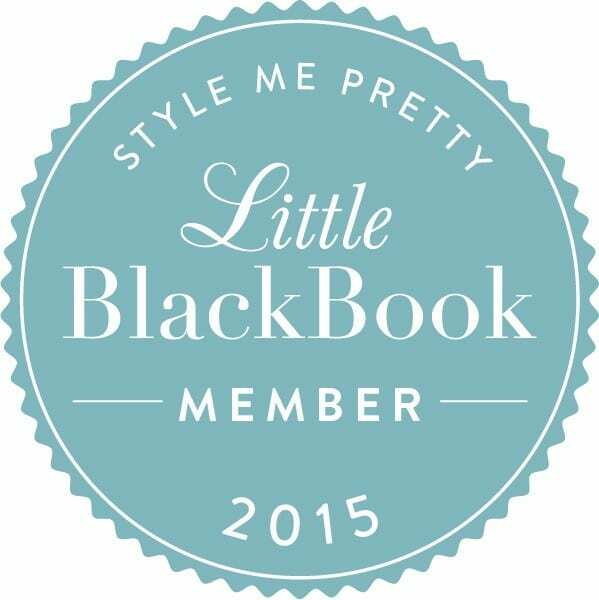 Today our vendor listing in the humongous and hugely influential Style Me Pretty Little Black Book has gone live! We’re really looking forward to being part of the SMP community and reaching out to even more couples across the world!